Inoculand forms first charitable relationship with PAC-UK! PAC-UK Announced as Overall Winner at GSK IMPACT Awards! 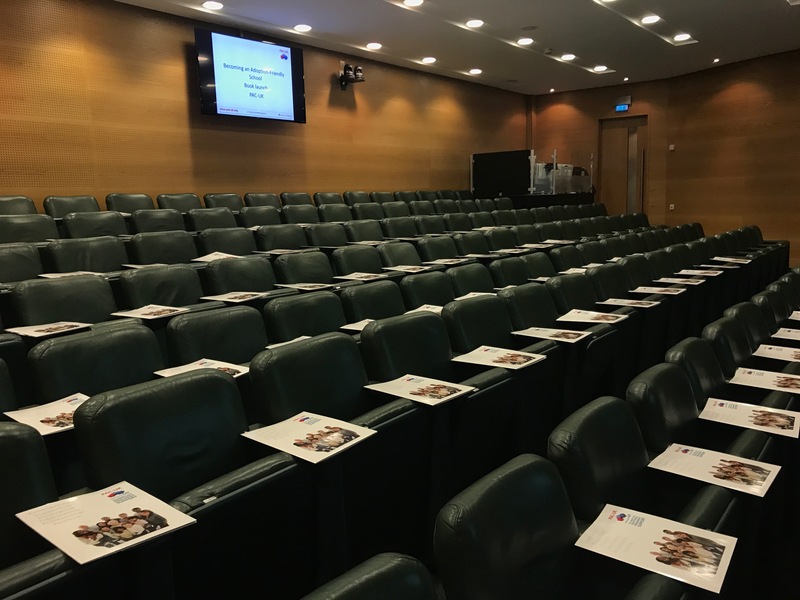 PAC-UK hosted a fantastic event at the Royal Society of Medicine this week to celebrate the launch of its latest educational resource, 'Becoming an Adoption-Friendly School’. The event was attended by around 100 guests including PAC-UK supporters, adoptive parents, teachers and professionals. 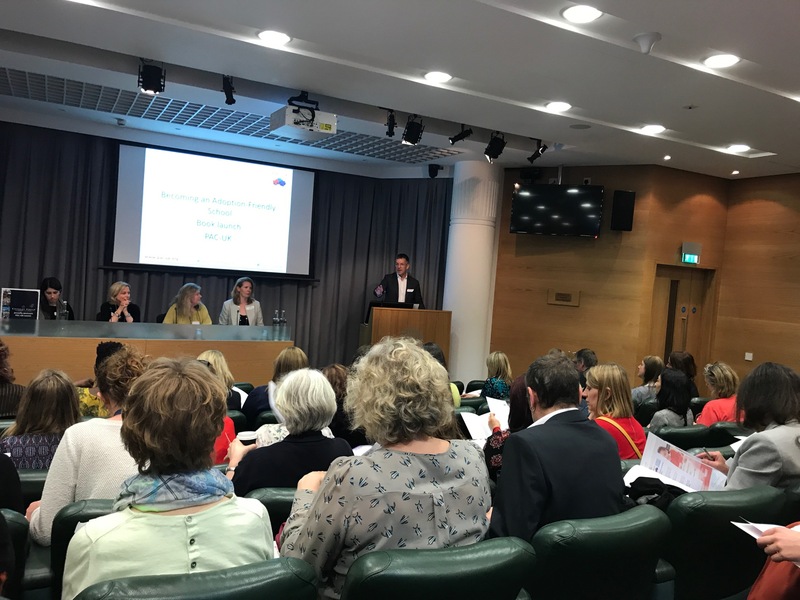 Peter Sandiford, CEO of PAC-UK, in his welcome speech, stressed the importance of this publication for all schools wanting to understand and respond to the needs of pupils who have suffered trauma in their early lives. He went on to introduce the speakers for the evening, which included Dr Emma Gore Langton, Head of Education Service at PAC-UK and author of the book; Ruth, an adoptive parent whose child had struggled with school life; Daniela Shanly co-founder of independent Beech Lodge School, for children whose needs are not being met in mainstream schools; and Claire Eastwood - an adopted adult who spoke on behalf of Coram's 'The Adoptables' to share her experience of education as an adopted child. 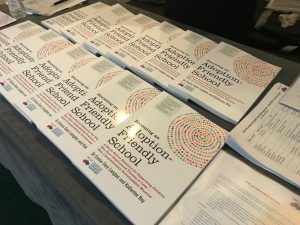 Becoming an Adoption-Friendly School is a whole-school resource that guides school leaders on how to develop policies and practice for children who have experienced trauma or loss. 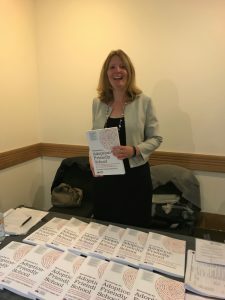 It identifies eight key areas for improvement such as staff training and communication with families, and can be applied to almost all school settings. Emma said: “There is a real need for additional support in educational settings, both in primary and secondary schools, to ensure adopted and permanently placed children are given the best chance to thrive.” Emma outlined the 8 areas for improvement, saying that schools could take this at their own speed and that even one small step forward can set the school on the right path for the future. 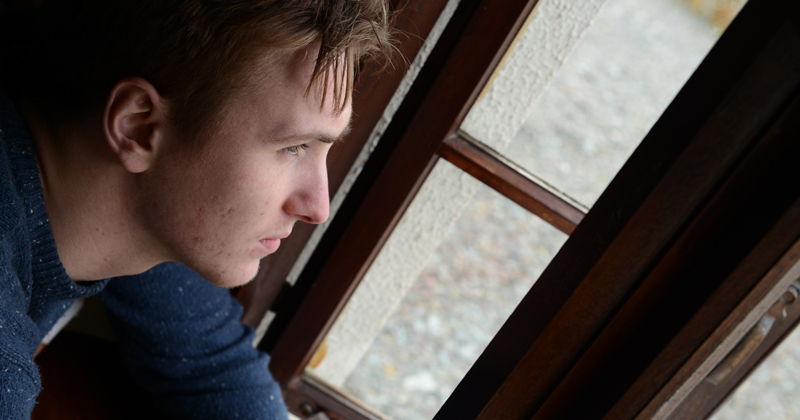 PAC-UK’s Education Service will be there to support any school which decides to implement these strategies. Becoming an Adoption-Friendly School is available via Amazon here.